Odd food combinations are a fun thing to try, trust me. Have you ever come up with odd food combinations you never thought would work out? Let me know in the comments which ones are your favourites! I came to think about odd food combinations one night when I sat infront of the TV eating salted crackers and drinking coke. The sweet coke gave those salty crackers such a wonderful taste that I was kind of shocked, which I shouldn’t be to be honest, salt and sweet go great together. Even tho salted crackers and coke aren’t weird at all, that sparked my interest for other more odd food combinations. 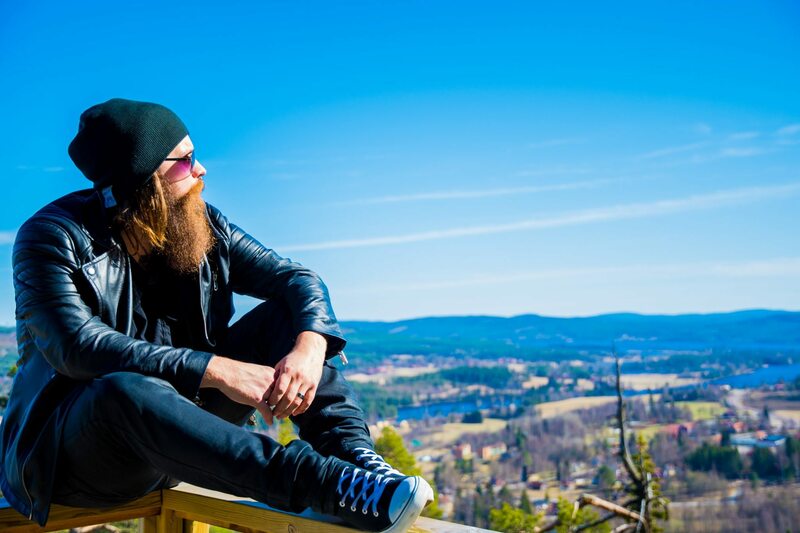 I asked around among my friends in Bearded Villains Sweden, and I got some really odd ones. Those where just a few odd food combinations i gathered, but I would love if you would comment on this post with your own combos. I get some of them, but ketchup on boiled eggs? Yuck! Fried eggs, sure. But boiled… na, not for me. Although writing this post I kind of want to challenge myself to try those things, maybe I’m just picky or misinformed. Those could be the lost delicacies of the world, or they will make my gag reflexes work overtime. Cheese slices with mustard, that one actually sounds good, some really nice cheese with sweet mustard, I like it. Pickles and vanilla ice cream…. First thing that came to mind was a one way ticket to the porcelain throne, but letting that idea run a extra lap around my brain might win me over. The thing that intrigues me is the salt and sweet combo, it worked for salted crackers and coke, right? !… French fries and ice cream might sound like a very odd food combination, but I have actually heard from a number of people who actually genuinely enjoys it. Can it be as disgusting as it sounds? Probably, but I think I need to try it. Chocolate dipped potato chips… aren’t those a thing now? I think I saw them at the supermarket, but that might’ve been just chocolate shaped like potato chips. It does sound very good tho. What do you think? The super topped pizza, hmm, yeah. I will leave that to the inventor, it just sounds like a pile of goo. But who am I to judge. Ok, the Swedish caviar on banana, that is a big no go. I like Swedish caviar on boiled and fried eggs, on sandwiches and on… no, thats just about it. It’s also almost only marketed for eggs and sandwiches for a reason, it does not go together with anything else. I will write a whole blog post about Swedish caviar tomorrow, I just hope they invent “scratch and taste online” until then. It’s a taste you love to hate but still eat. And don’t get me started on drinking orange juice afterwards…. So, this concludes the odd food combinations post, and as I said before, please post a comment with your weird, “disgusting” and personal taste experiences.